VERY OPEN & UPGRADED BOB WEBB HOME NESTLED ONTO ~1/2 ACRE, EXTENSIVELY LANDSCAPED LOT! Two-Story Foyer with hardwood floors. First Floor Den with French doors. Two-Story Living/Dining Room and Great Room. Island Kitchen. 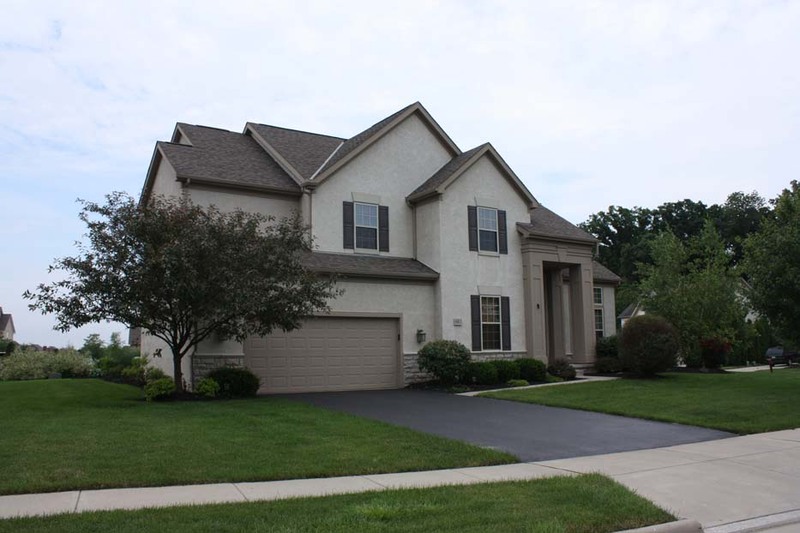 Professionally finished Basement with Recreation Room, Den, Media Room/5th Bedroom & Bath. Master Suite with cathedral ceilings & whirlpool Bath. 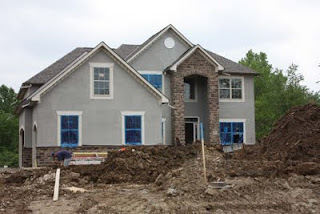 9ft & Two-Story ceilings, irrigation system & 6 panel doors. Custom Patio with retaining walls. 4 BR’s, 2 Full & 2 Half Baths. Nearly 3,600 SF! Olentangy Schools! Only $369,700! Call DeLena Today! 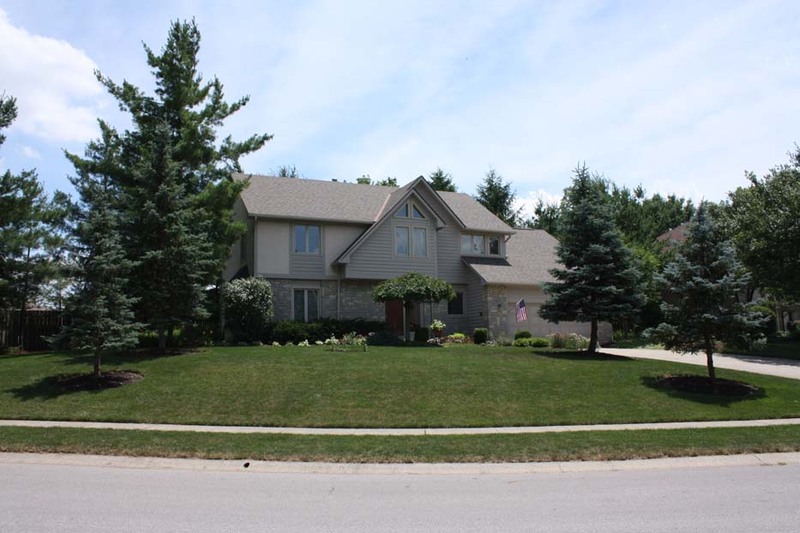 METICULOUSLY MAINTAINED CUSTOM BUILT HOME on private, treed lot! Italian marble floors in Foyer, Kitchen & Bath. Sunken & Vaulted Family Room with skylights, back staircase to Loft & access to ~300 SF Sun Room addition & custom Paver Patio! Finished Basement with Recreation Room. Master Suite with Sitting Room/Loft, custom closet & recently remodeled Bath. Updated Kitchen, Roof, HVAC & more! 4 BR’s & 2.5 Baths. Nearly 2,800 SF! Gahanna Schools! Only $255,700! Call DeLena Today! 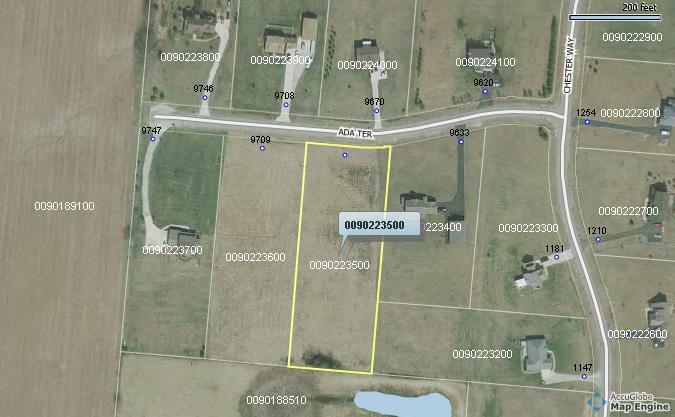 THE PERFECT LOT IN THE PERFECT LOCATION! 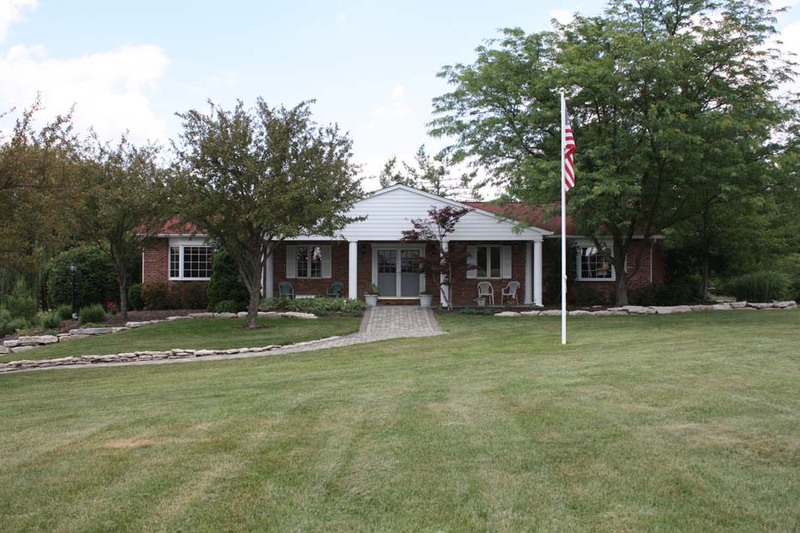 Over 2 acres nestled into an established neighborhood convenient to everything. Gas and Electric to the lot. Canal Winchester schools. "Country" setting close to shopping, restaurants & other entertainment. Easy access to Columbus/Lancaster and major arteries! Only $47,700. Call DeLena today!! PRICED TO SELL...NOW! 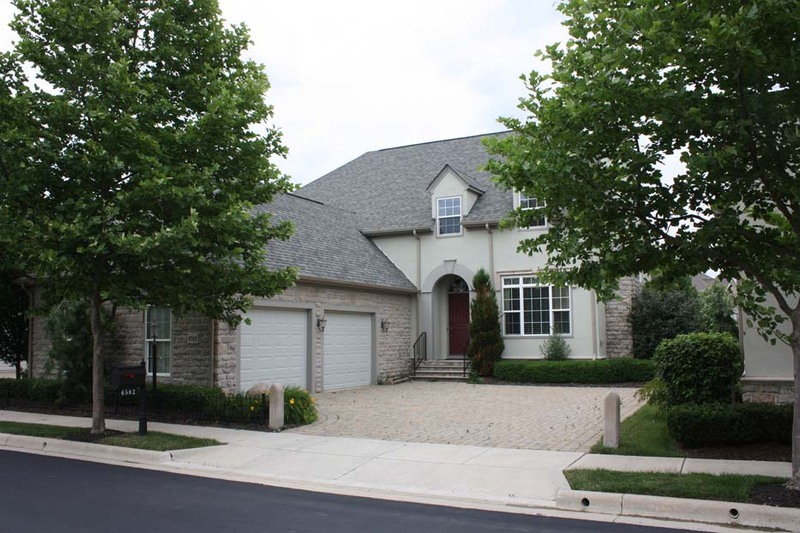 Gorgeous detached condo/patio home on scenic treed lot in the Villas at Ballantrae! Two-Story Great Room with hardwood flooring, gas fireplace and doors to covered Patio. Two-Story Kitchen with white cabinets and granite countertops. First Floor Master Suite with Two-Story ceiling, walk-in closet and shower bath. Living Room/Den with fireplace and tray ceiling. 2 panel doors, paver patio and drive and many upgrades! 3 BRs and 2.5 Baths. Nearly 2,700 SF! Hilliard Schools. Only $399,900! Call DeLena Today! INCREDIBLE RIVERFRONT HOME! 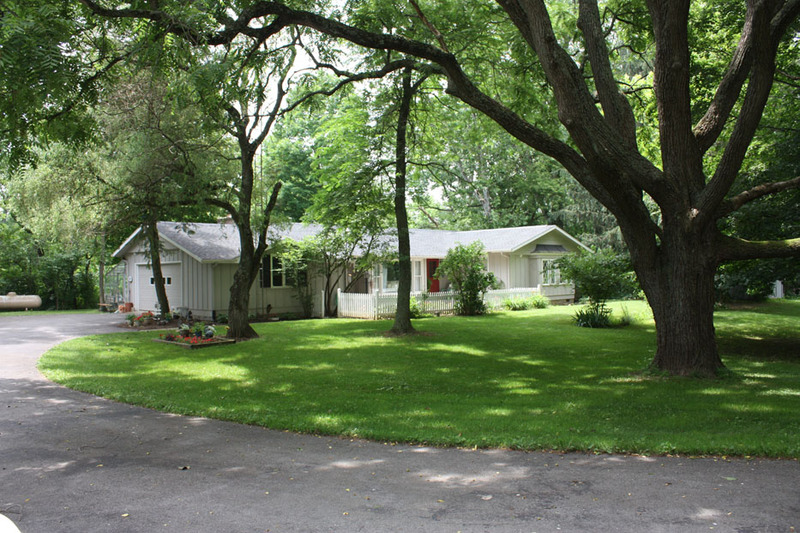 Sprawling ranch on ~2.5 acre, wooded lot with ravines and spectacular water views! Overlooks the Kings Mill Golf Course. Sunken Four Season Room. Slate Foyer. 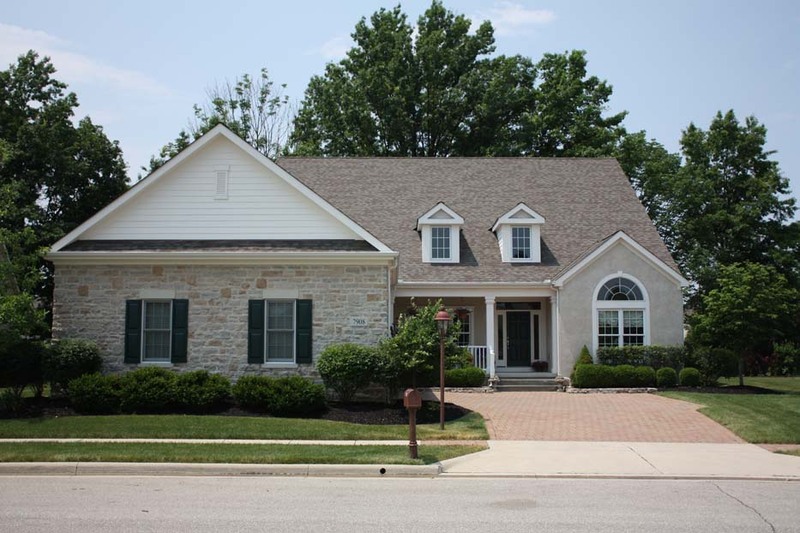 Spacious Kitchen opens to Hearth/Family Room with brick fireplace. Updated roof, Kitchen, Baths, and more. Master Suite with built-ins and Four Season Room access. Carriage house, Greenhouse and many more features! 3 BRs and 2.5 Baths. Nearly 2,200 SF! River Valley Schools. Only $174,700! Call DeLena Today! Beautiful Two Story home! Huge Kitchen with white cabinets and center island. Neutral décor. Corner gas log fireplace in Family Room. Large second floor Bonus/Recreation Room. Full front porch & cement patio. Close to shopping! Fees cover lawn and snow removal. 3 BR's & 2.5 baths. Over 1,600 SF! Olentangy schools! Only $174,900! Call DeLena today! Free admission, Lawn seating, picnics welcome, donations appreciated. Go to calendar; click Aug. 14. Next all member event Thursday July 21 – Business After Hours 4:30-6:30 p.m.
With the Gahanna Chamber at KDB at EASTON (former Gameworks). NEW MEMBER Orientation – July 21 4 p.m. (before mixer!) at KDB. RSVP 855-4400.
http://www.newalbanychamber.com/ click Calendar click on activities to learn more! M E M B E R E V E N T S …. will each host a trip giveaway sweepstakes on their Facebook Fan Page June 27 – July 31, 2011. Guests are encouraged to become a fan of both BRAVO! and BRIO on Facebook and enter for a chance to win vacations of a lifetime! One first place trip will be awarded for each concept, as well as five second place winners who will receive a $100 gift card and 10 third place winners will be awarded a $50 gift card. Winners will be drawn at random and contacted in mid-August. To enter, visit Facebook.com/Bravoitalian or Facebook.com/Brioitalian between June 27 and July 31and click on the “win a vacation” tab in the left column. For more information on the restaurants and for a list of locations, visit Bravoitalian.com and Brioitalian.com. Market Street to Dublin-Granville Road. Finishes at the New Albany Middle School parking lot. Festival in the Commons New Albany High School Fireworks dusk. ATTENTION ALL ANIMAL LOVERS! 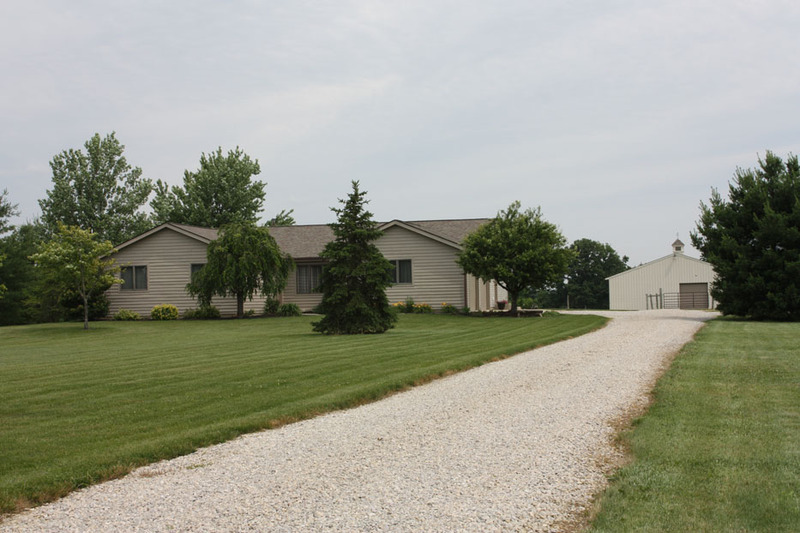 Horse Farm on 12+ acres with two paddocks & 5 stall Barn with Tack room, water, & electric. 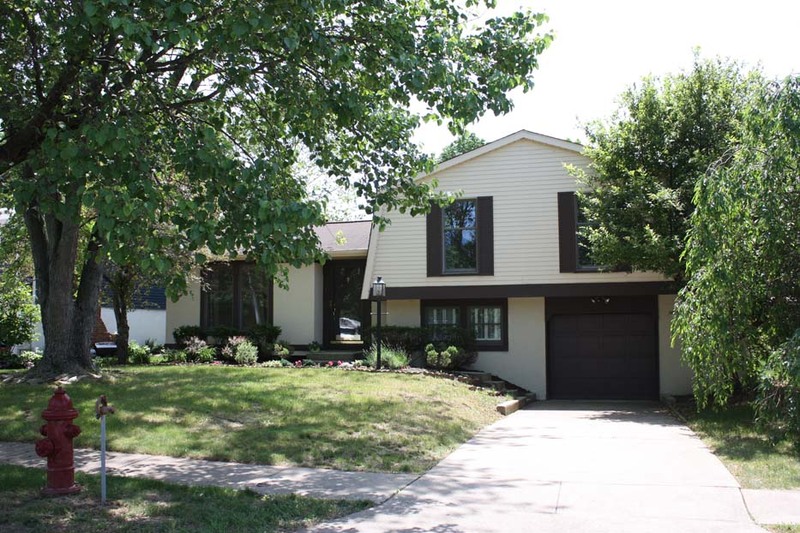 Ranch home boasts spacious Kitchen with oak cabinets & Great room with French doors to Deck. 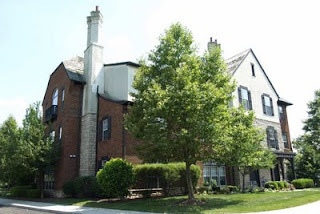 Full, partially finished Basement with dry Bar & gorgeous pine paneled walls. Master Suite with walk-in closet & private bath. Six panel doors, wood windows, & much more! 4 BRs & 2 Baths. Nearly 1,900 SF! Johnstown-Monroe Schools. Only $294,500! Call DeLena Today! THE PERFECT INVESTMENT PROPERTY OR STARTER HOME! Attached fee simple home close to everything. 3 large Bedrooms. 2nd floor Laundry. ~1/5 acre fenced yard. Living Room with Pine walls & Crown molding. Spacious Kitchen with updated countertops. Attached Garage. Updated Central Air, Water Heater & More. Easy to show! 3 BR’s & 1.5 Baths. Nearly 1,200 SF! Southwest Licking Schools. Only $74,700! Call DeLena today! THE PERFECT HOME! 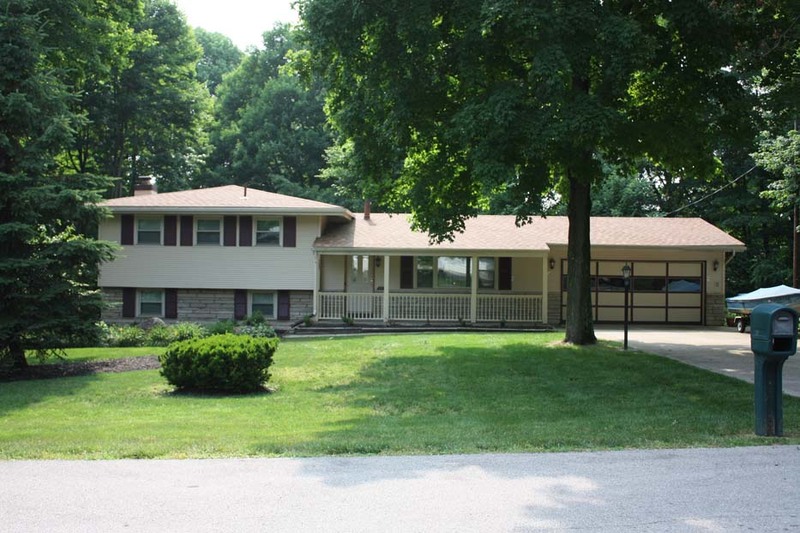 Extremely well maintained Two-story on ~1/5 acre mature treed & fenced lot. Vaulted Foyer opens to a vaulted Great Room with plant ledge. Spacious Kitchen with oak cabinets & bay wall. Family Room with fireplace & French doors to rear deck. Vaulted Master Suite with private Bath. New carpet '11, full basement & more. Close to shopping, freeways & Easton! Nearly 1,700SF! 3 BR’s & 2.5 Baths. Westerville schools. Only $169,700! Call DeLena Today! INCREDIBLY SCENIC 3/4 ACRE WOODED LOT AT THE END OF A "NO-THROUGH" STREET! Very well maintained & updated four level home! Updated carpet, flooring, windows, roof, vinyl siding, furnace, central air conditioning & more. Updated island Kitchen with oak cabinets & Corian countertops. Family Room has wet bar with granite counter, stone fireplace & walks out to Four Season Room with cathedral ceilings. Deck & patio! 4 BR's & 2 Baths! Nearly 2,100 SF! Reynoldsburg schools! Only $164,700! Call DeLena today! REMODELED & READY FOR YOU! 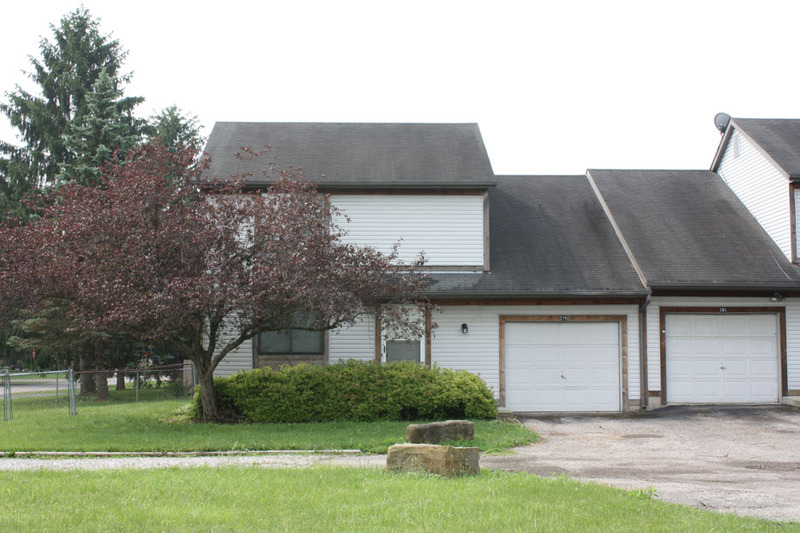 The perfect four level home on ~1/2 acre mature treed lot with screened porch. 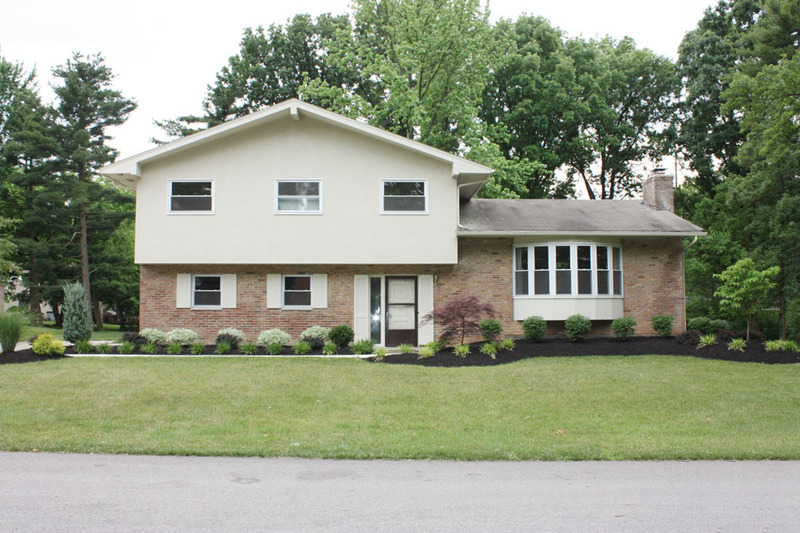 Updated windows, carpet, ceramic floors, interior paint, remodeled Baths & more! Vaulted & remodeled Kitchen with white cabinets & stainless steel appliances. Vaulted Dining Room with plant ledge. Living Room with stone fireplace & bow wall. Spacious Family Room walks out to screened porch. Very nice! 4 BR's & 2 Baths! 2,600 SF! Columbus schools. Near Mt. Carmel East. Only $174,900! Call DeLena today! INCREDIBLE 5+ ACRE WOODED LOT WITH CREEK, multi-level decks, 20x40 heated in-ground pool & hobby barn/pool house! 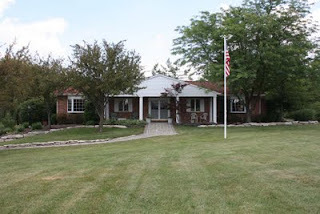 Very open ranch with ~3400 SF on two finished levels. Remodeled, Chef's "Dream" Kitchen with wrap around cherry cabinets & Corian countertops! Spacious Master Suite. Finished, walk-out lower level with guest suite, billiard's room & Recreation room. Two fireplaces, Florida Room & much more! 3 BR's & 2.5 Baths! Buckeye Valley schools! Only $349,900! Call DeLena today! EXTENSIVELY UPGRADED HOME ON ~1/3 ACRE WOODED LOT IN GOLF VILLAGE! ~3900 SF on 3 finished levels. Hardwood floors everywhere! Very open floor plan with Two-story Foyer & Great Room with walls of windows. Island Kitchen with granite countertops & white cabinets. Four Season Room. 1st floor Master Suite with luxury Bath. Finished Basement with two Rec Rooms, Bedroom & full Bath. 1st floor Den. Paver patio, irrigation & more. Private & relaxing! 4 BR's & 3.5 Baths! Olentangy schools! Only $499,900! Call DeLena today! EXTENSIVELY UPGRADED END UNIT...overlooking/adjoining green space! $27,000+ in recent upgrades include: lighting, wood flooring in Entry, Great Room, Dining Room and Kitchen, carpet, 6 panel doors and more! Four Season Room with cathedral ceilings. Kitchen with white cabinets, granite countertops and stainless steel appliances. First floor Master Suite with walk-in closet and private Bath. Bonus Room/Loft. Nothing to do in this one! 3 BR's and 3 Baths. Nearly 2,500 SF! Near New Albany. Columbus Schools. Only $212,000! Call DeLena Today! 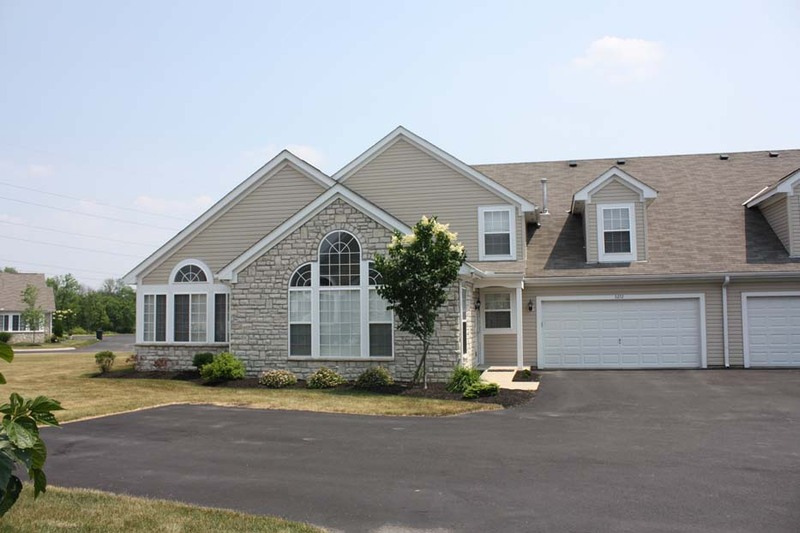 THREE LEVEL HOME IN GREAT CONDITION! Vaulted Foyer with slate floors opens to a vaulted Great Room with hardwood floors. Updated, fully applianced Kitchen with maple cabinets. Lower Level Recreation Room with Half Bath. Numerous updates include interior paint, newer windows, vinyl siding, bathrooms, kitchen and more! A great location, close to everything! Ready to move right in! 3 BRs and 1.5 Baths. Nearly 1,400 SF! Columbus Schools. Near Reynoldsburg. Only $69,700! Call DeLena Today! ABSOLUTELY BEAUTIFUL! 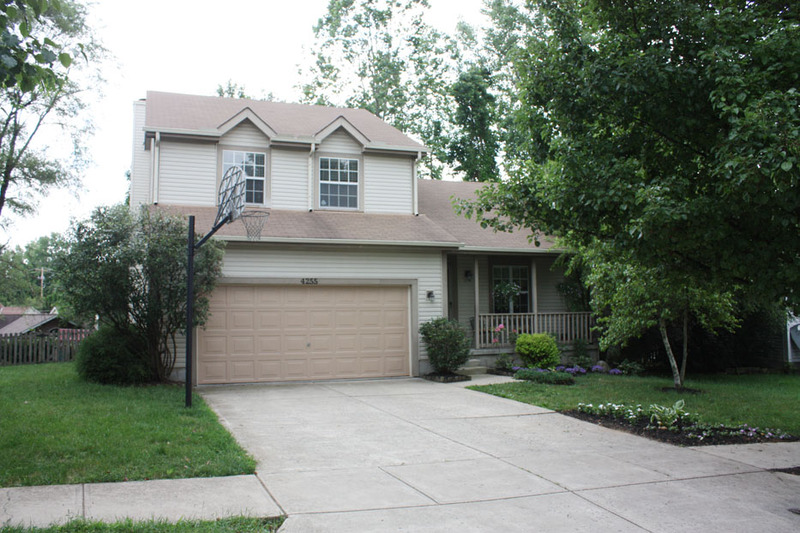 Two-Story with large fenced yard! 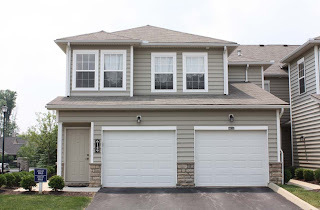 Recent updates include: Granite countertops, Finished Basement in 07', New Roof 07' & Vinyl siding 07'. Newly updated spa-like Master Bath features new tile in Shower/Tub area/floor, "Espresso" finish double bowl sink, vanity & upgraded lights. Community pool & Middle school in neighborhood! 4BR’s & 2.5Bath. Nearly 2,400SF! Gahanna Jefferson Schools. Only $249,900! Call DeLena today!! Columbus Community Events for this Week! 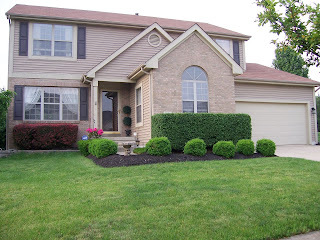 2 NEW LISTINGS in Westerville!! EXTENSIVELY UPGRADED, SCENIC & SPACIOUS... One level end unit condo overlooking the pond & pool. Giant, fully applianced Kitchen with 42" maple cabinets & granite countertops. Great Room has cathedral ceilings, gas fireplace, built-in bookcases & French doors to balcony/screened porch. Master Suite has tray ceiling, walk-in closet & shower bath. Gated community! 3 BR’s and 2.5 baths. Nearly 1,900 SF! Columbus schools! Near New Albany & Westerville! Only $129,900! Call DeLena Today! with maple cabinets, corian countertops & stainless steel appliances. Remodeled baths. New ceramic in Foyer, Kitchen & baths. 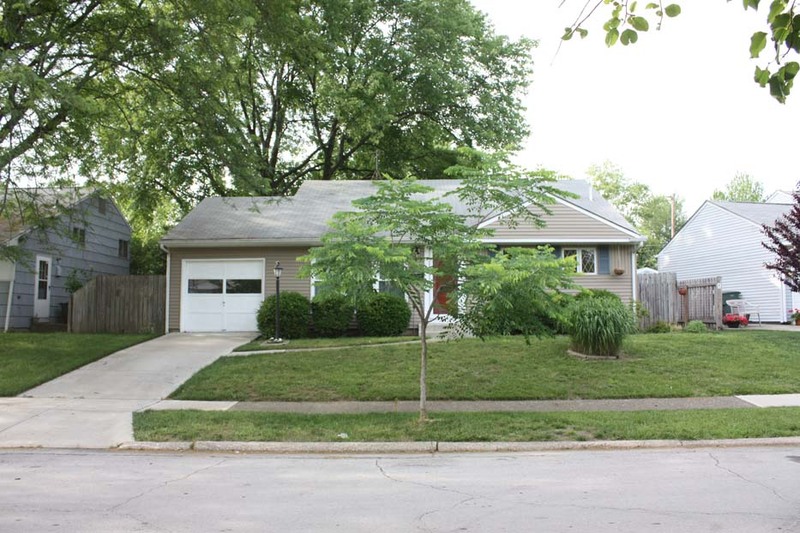 New carpet, insulated wood windows, updated roof, heat pump, interior/exterior paint & more! Vaulted Living Room & Dining Room with new French doors to patio. Move right in! 3 BR’s and 1.5 Baths. Nearly 1,300 SF! Westerville schools. Only $132,000! Call DeLena Today! 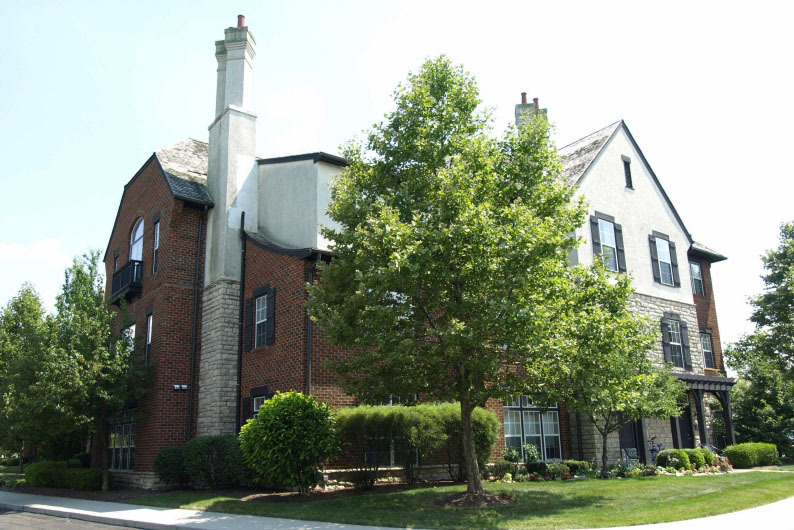 GORGEOUS CONDO IN THE HEART OF DUBLIN! Right next to shopping & dining! New upgrades in the Kitchen include mosaic tile backsplash & black designer countertops. Open floor plan. Large Master Suite with walk-in closet. Two piece crown molding in Great Room, Dining Room & Kitchen. Stainless steel appliances! "Chalet" style clubhouse with fitness center & in-ground pool! 1 BR & 1 Bath! Nearly 1,000 SF! Dublin schools! Only $95,000! Call DeLena today! 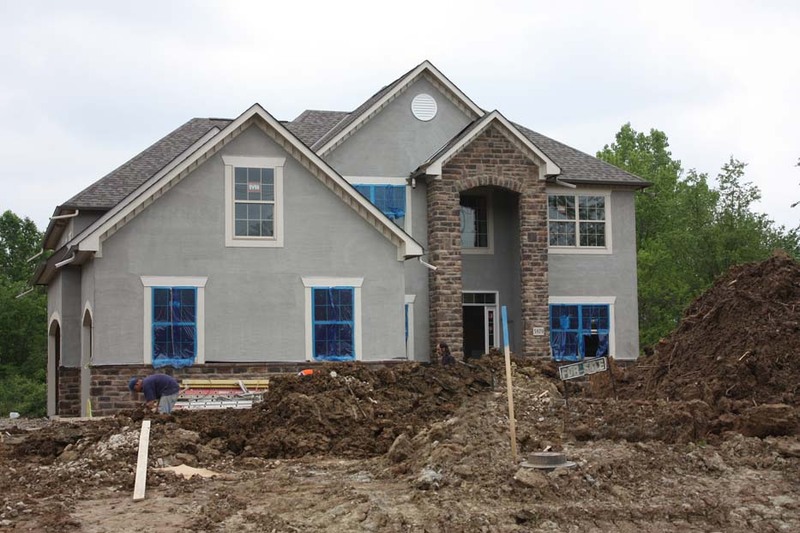 Brand NEW SILVESTRI "ANTONIO" 5-level Split on ~1 acre wooded lot in the 2011 BIA Parade of Homes Subdivision! Gourmet Kitchen with custom cabinets & granite countertops. Two-Story Great Room. Finished, Walk-Out Lower Level with Full Bath. Family Room with Wet Bar & Bath. Incredible Master Suite on its own level with 30' Closet & “Spa Bath” with Whirlpool tub. Custom woodwork & many upgrades! 4 BR’s, 4 Full, & 2 Half Baths. Nearly 3,600 SF! Olentangy Schools. Only $478,400! Call DeLena Today!